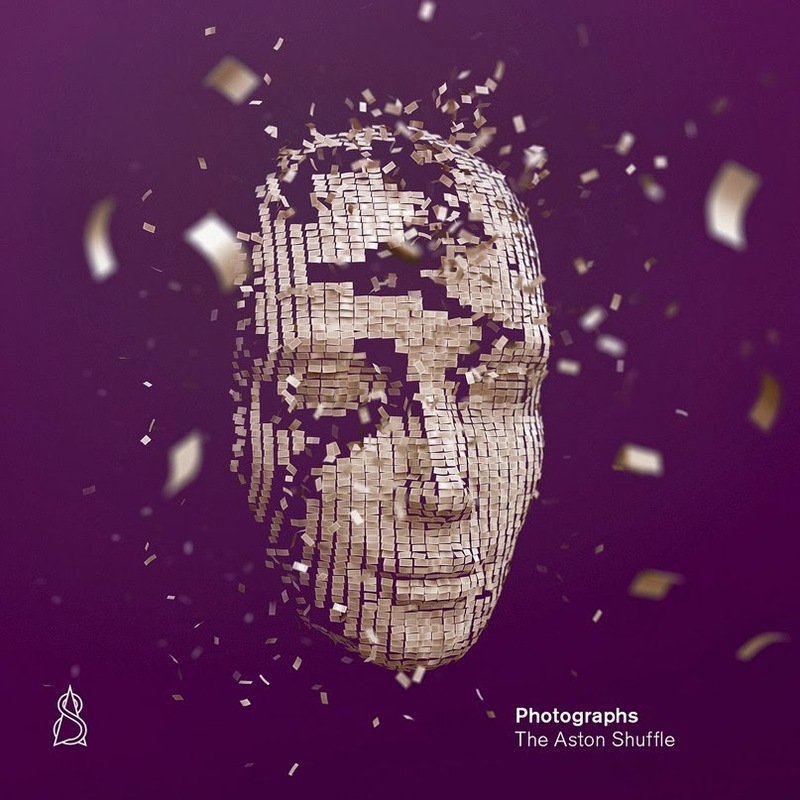 How have Canberra natives The Aston Shuffle fared on the ARIA charts with their new album ‘Photographs’? You’ll have to wait ’til our Chart Watch goes live at 7pm AEDT to find out, of course. 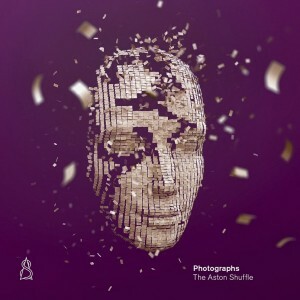 But five auspOp readers have been lucky enough to get their mitts on a copy of the boys’ new LP, which features the singles ‘Tear It Down’, ‘Comfortable’ and ‘Can’t Stop Now’, as well as the Tommy Trash collaboration ‘Sunrise’ and a vocal appearance from Youngblood Hawke’s Alice Katz (on ‘Ordinary Love’). So who bagged the booty with thanks to our mates at EMI? It’s a big congratulations to; Clinton from Kingsville in Victoria, Sonia from Katoomba in New South Wales, Samantha from Werribee in Victoria, David from Plumpton in Victoria and Aaron from Lindisfarne in Tasmania. Congratulations ladies and gents – and thanks as always to all who entered. More giveaways on the way, so peepers peeled on the sidebar!